We’ve certainly seen our fair share of fake Alpinas come across these pages, but this one makes no claim to be authentic. Instead, it’s inspired by Alpina but takes its own route and character. 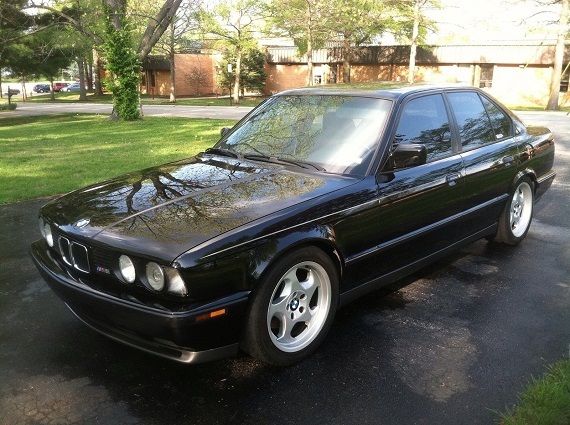 I originally looked at this car back in 2014 and it’s been on and off the market since. 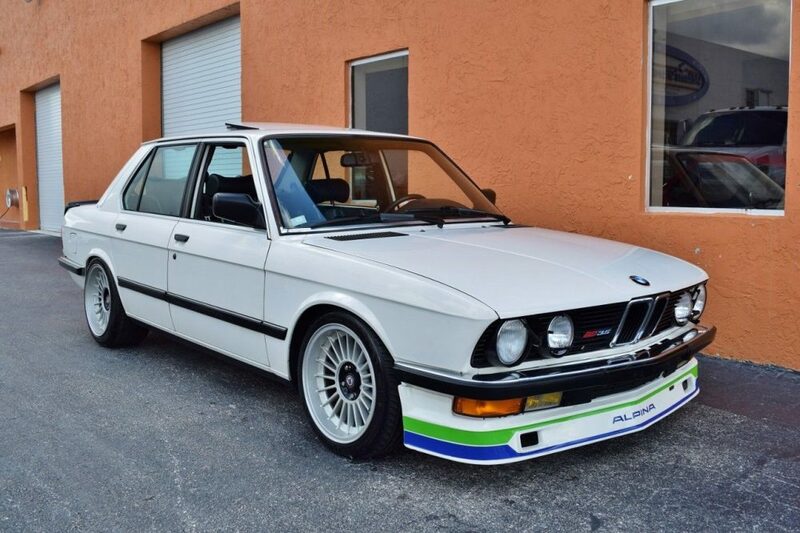 Now showing “8,800” kilometers, the side Alpina decals gone and with a $10,000 increase in asking price since the last time we saw it, will the market appreciate this custom-built E28 this time around?